I’m down to my last pack. I wish I could store more but don’t have an idea where to purchase them. 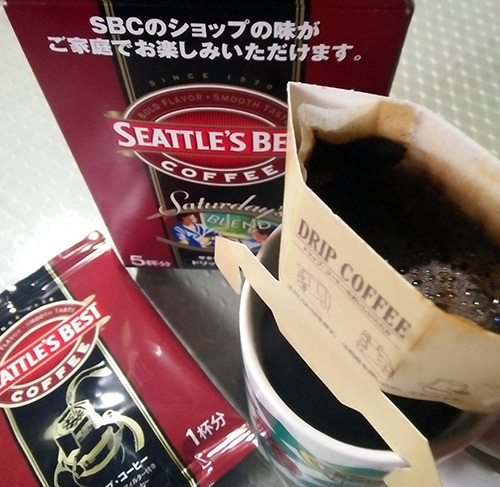 Do you know where I can buy a box or two of Seattle’s Best coffee? This entry was posted in Gift idea, Online shopping and tagged drip coffee, Seattle's Best coffee on November 11, 2017 by Mommy Yam. I’m a guest posting broker and I’m interested in quality blog submissions. * First of all, is this your personal site or is this a Private Blog Network (PBN)? * If it’s your personal blog, how much do you charge per guest post (submission only)? * If it’s a PBN, can you send me the excel sheet for it? Looking forward to getting a response from you. Hello Jess. Email me at mvtorrecampo@gmail.com. Thanks!